Recruiters often have information that they do not share with job seekers. While the checklist a recruiter uses to select one candidate over another may vary, there are certain items a recruiter may look for when interviewing a candidate for a job. 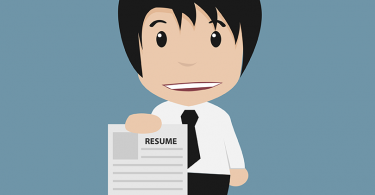 Using a stock cover letter can sink your resume before the recruiter even looks at it. Sure, you think that by using a stock cover letter, it looks professional and the resume is the most important part. However, recruiters have seen every stock cover letter ever printed. They receive huge numbers of them. While you might hope that a recruiter will sit and read through your resume, it is unlikely to happen unless your qualifications and skills are a match for the job. Recruiters usually spend only a few seconds on each resume because they may many to sort through. 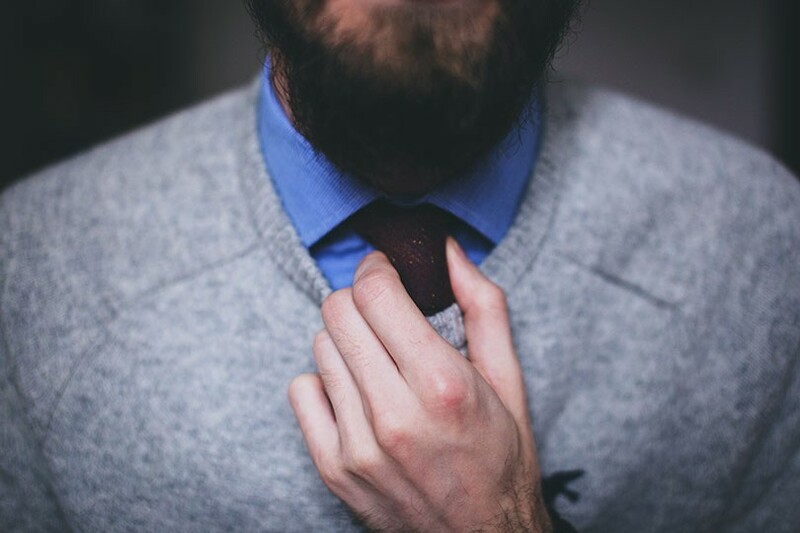 Being considered for a job depends on whether you are a match for it. A recruiter may not know what the duties of a job entail, and those duties may include more than is written in the advertisement or change over time. If you have experience and training for your job niche, such as in particular health care jobs, you probably fit the general description and might be considered. However, don’t be surprised if extra duties come with that job that weren’t mentioned. 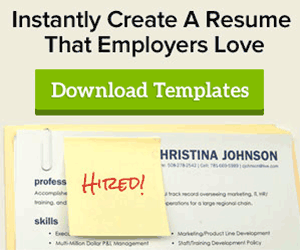 Creating a resume that is too general is one problem mentioned by recruiters. Employers are looking for the best match for the available job, and being too general will not work. By tweaking your resume to more closely match a job description, you stand a much better chance of being considered by the recruiter. Sometimes, an individual gets chosen for that all-important first interview, but isn’t called back. 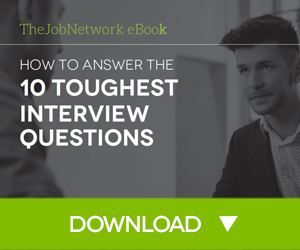 Recruiters say that those individuals may need to work on their interviewing skills and might even give small recommendations to respond to questions during the interview process itself. Since potential employees are frequently talked to by the recruiter before going to the interview, paying close attention to the recruiter’s remarks can make an interview go more smoothly. Of course you are anxious about whether you are going to hear back from a recruiter and be considered for a job position. However, don’t pester the recruiter, or it can backfire and cost you the interview you wanted. Recruiters are busy people who spend a lot of time on the phone. Overdoing it by emailing and phoning too often can leave a negative impression. Send in your resume, and wait a few days before calling about it. Although you are probably not looking for a job as an orator, good verbal communication is important when talking to a recruiter. Keep a professional demeanor when emailing or speaking in person with a recruiter. Leave out slang words and use formal language. A good communicator is more likely to get further along in the interview process. Recruiters are less likely to consider you for a position if you haven’t bothered to research the company. Preparing several thoughtful questions about the company or position makes you appear serious about your interest in the job. What salary to ask for can be a cause of stress among job applicants. While some salaries are set at a fixed rate by the employer, others can be open to some negotiation if you possess extra skills that would be beneficial to the job. If asked to name a salary, use a range that is within the normal pay for that type of job, training and experience. Having a way to compare the job salary with a range that is normal for that job can keep you in the running. Knowing what a recruiter is looking for and what will get your application dismissed puts you in a better position to land that great job. TheJobNetwork can get you started looking. When you enter your qualifications and the type of job you are seeking, we work around the clock to find jobs that match your description and send those job openings to you via email. You can also do a job search yourself on the site. Sign up for job match alert to get started.